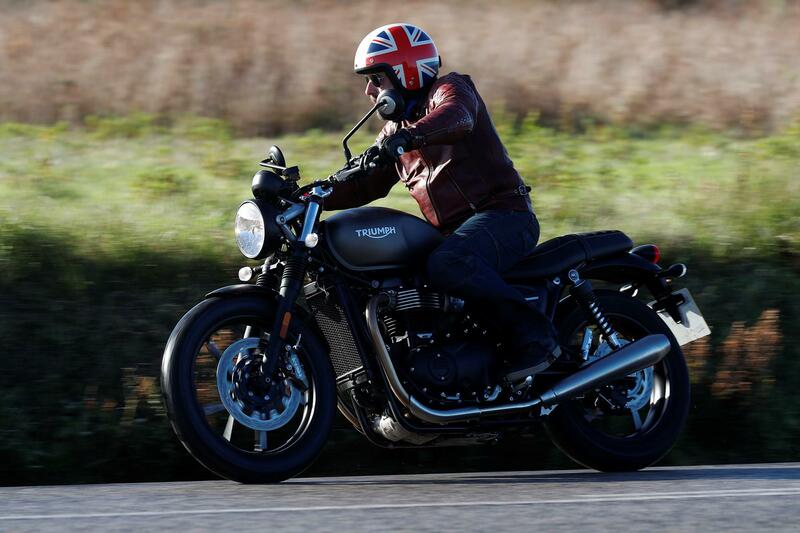 The updated Triumph Street Twin will continue the success of the previous model and does everything you want from a modern classic, but now with improved braking, comfort, safety and more importantly performance. 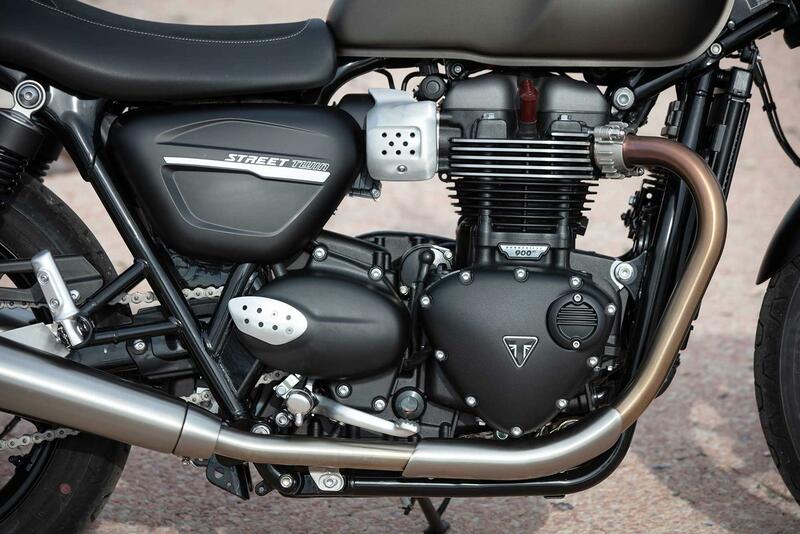 The increase in power and more significantly the mid-range grunt has increased the appeal of the Street Twin and injected some excitement to the bike, whist still retaining its ease-of-use and rider-friendliness. 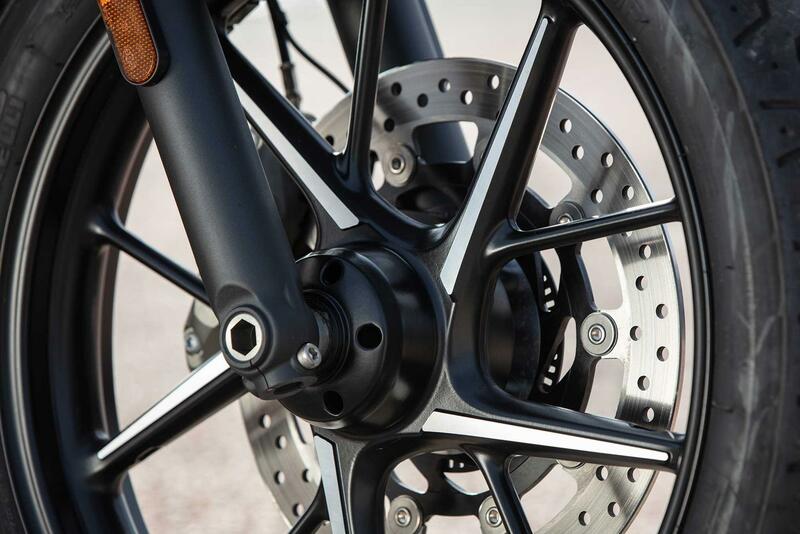 The ‘entry-level’ Street Twin has increased handling and braking, with upgraded 41mm KYB cartridge forks and a new Brembo four piston caliper gripping a single floating disc, replacing the Nissin of old. The huge Brembo caliper is not just eye-catching, but also delivers impressive braking performance, backed up by conventional ABS. The racing looking stopper is still user friendly and progressive, though. The old 900cc machine was a little gutless, and could never have been described as exciting. However, that has been rectified thanks to an 18% increase in power - up from 54bhp to 64bhp. The upgraded engine revs quicker and to 500rpm higher, due to lighter internals. The result of this is a 2019 model that pulls stronger in the mid-range and feels more alive, underneath you. Although peak torque is identical to the old model, there’s significantly more torque throughout the rev range, noticeable from 3500rpm onwards. Tap back one gear for a fast overtake and the new Street Twin delivers, whereas the old model was a little shy. A dealer fitted A2 licence kit is still available. Reliability shouldn’t be a problem as the motor is based on the previous model with lighter internalsa and service intervals remain at 10,000 miles. The OTR price of the Triumph Street Twin has jumped up from £7300 in 2016 to a launch price of £8100 for the new 2019 model. That said, prices remain on par with the competition for the Hinkley designed Triumph, which is actually built in Thailand. 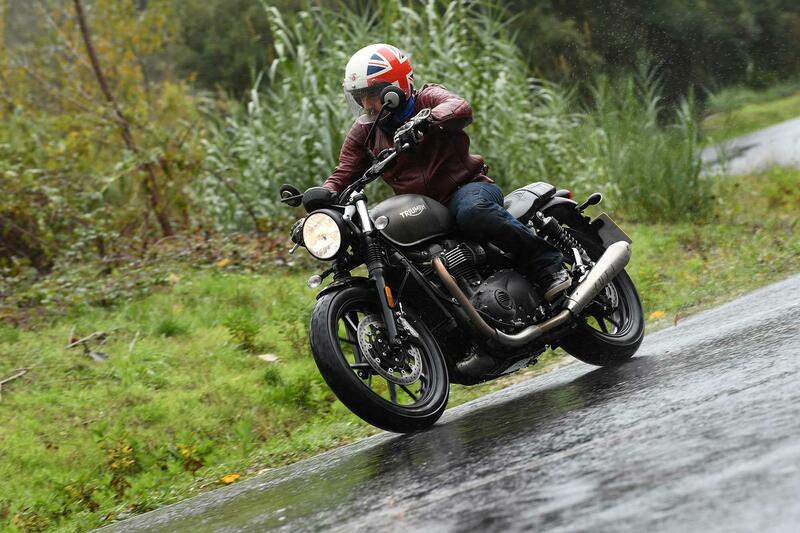 For 2019, the Street Twin comes with class leading rider modes; 'rain' and 'road,' which alter the ride-by-wire throttle map and traction control intervention accordingly. Both modes allow full power and can be changed on the move. There’s a noticeable difference between the modes, with the rain mode significantly reducing the low to mid-range performance and giving the rear Pirelli Phantom an easier time in the tricky conditions we encountered; wet cobbles for example. 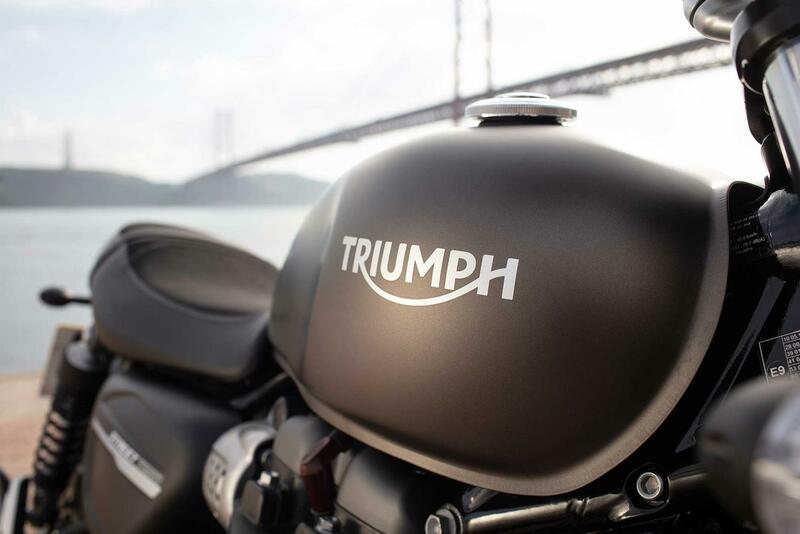 Triumph have also installed an optional tyre pressure monitoring system, (TPMS). 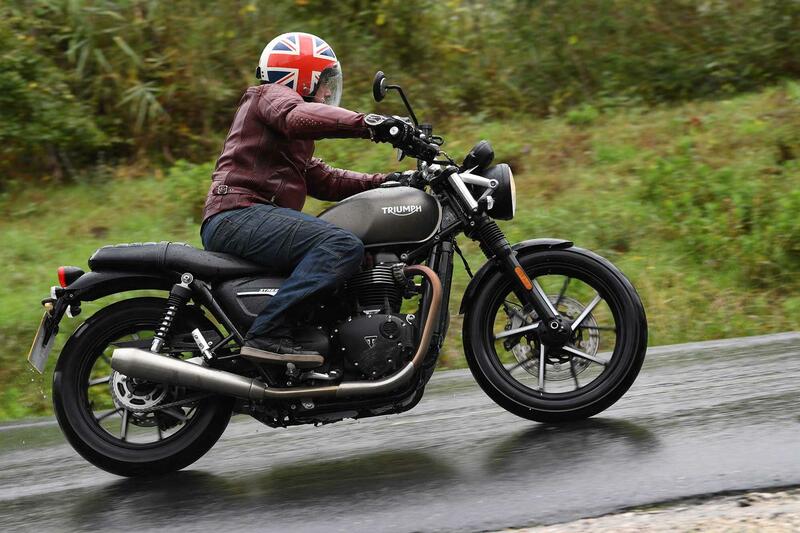 No owners have yet reviewed the TRIUMPH STREET TWIN (2019-on). "If you're expecting a smaller version of the excellent new Z1000, you're going to be disappointed"
"Novel middleweight roadster initially blighted by poor fuelling and crude suspension.Still spectacular, though"